We at Ned’s Airport Shuttle Service offer airport shuttle and cruise ship transfers. We are a family operated business and operate out of the Penrith area. 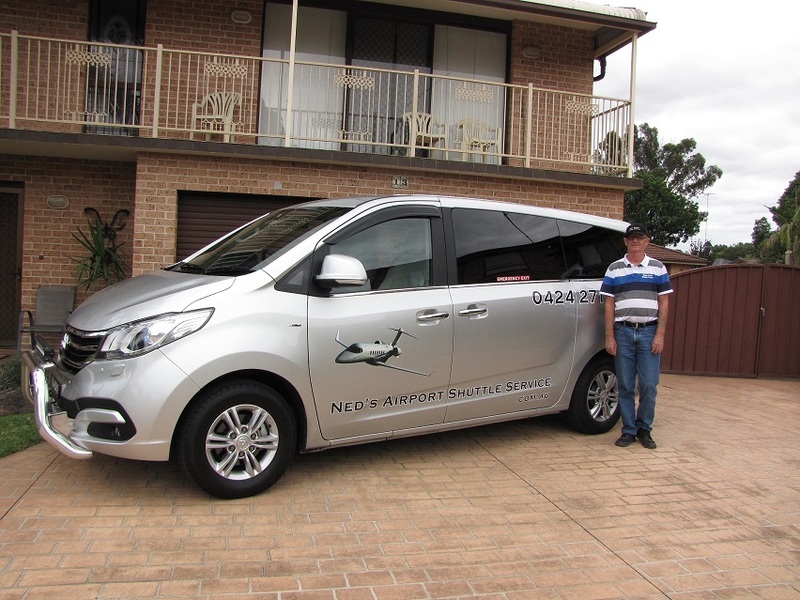 At Ned’s Airport Shuttle Service we offer a professional and pleasant hassle free experience in the transportation of passengers/travellers to and from their required destinations. 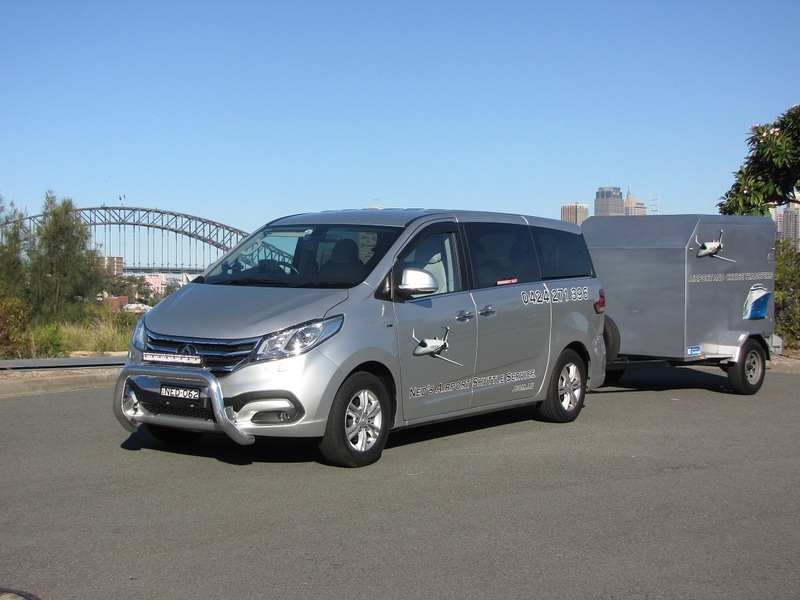 We invite you to make a booking with our service and enjoy the comforts of our air conditioned 2017 LDV G10 its a 9 seater with luxurious leather captain chairs and we also cater for the need for babies and young children and have the required child restraints on board and available on request. Let us take the hassle out of getting you to and from your destination without the stress on time and feeling relaxed. We will even travel as far as Lithgow for our greater western travellers. Fantastic Service…..You won’t be disappointed. I would highly recommend this Company. We used Mark for our departure & return. Awesome service! Though we had a problem with our return flight, it was fabulous that Mark could still take us home. Thanks again Mark! Mark is friendly, punctual, professional and reliable. His vehicle is comfortable, roomy and spotless. You will not be disappointed using this service. Outstanding service! We required a child seat, help with luggage and our flight was delayed coming home and yet, nothing was a problem for Ned’s Airport Shuttle Service. I will never use anyone else again. I HIGHLY recommend this company. A great service, very reliable and friendly. Fantastic service! Called last minute and Mark was able to pick me up the following morning and take me to the airport. He was also able to pick me up in the evening and bring me home. He is very personable and makes you feel comfortable. I would recommend this service to anyone. 120% customer service. Will use again whether it’s for the airport or any other service required. Thanks!!!! Highly recommend this service. I stuffed up our return dates from Europe and neds service was busy but they booked us in with some one else. I can’t thank you enough.